Supercars rookie Todd Hazelwood says his right shoulder popped out for half-a-lap following an early clash with Simona De Silvestro in Saturday’s Townsville race. 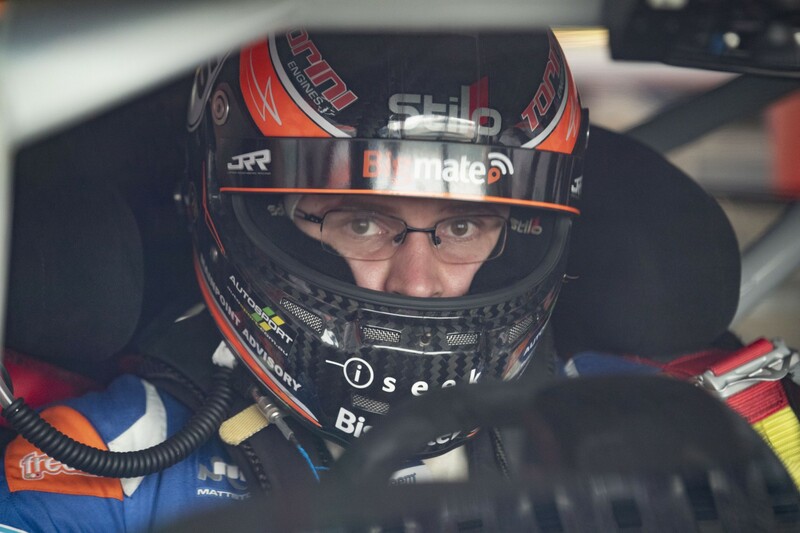 The Bigmate Racing driver started 22nd and finished 21st in the opening leg of the Watpac Townsville 400. 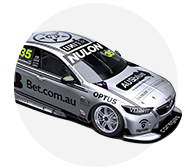 He dropped to the back of the field from 21st on lap eight of the 70, after side-to-side contact with De Silvestro’s Nissan and the wall that was forceful enough to pop the shoulder out. Hazelwood does not have any history of injury with the joint, and after post-race medical checks is focusing on icing the shoulder overnight. 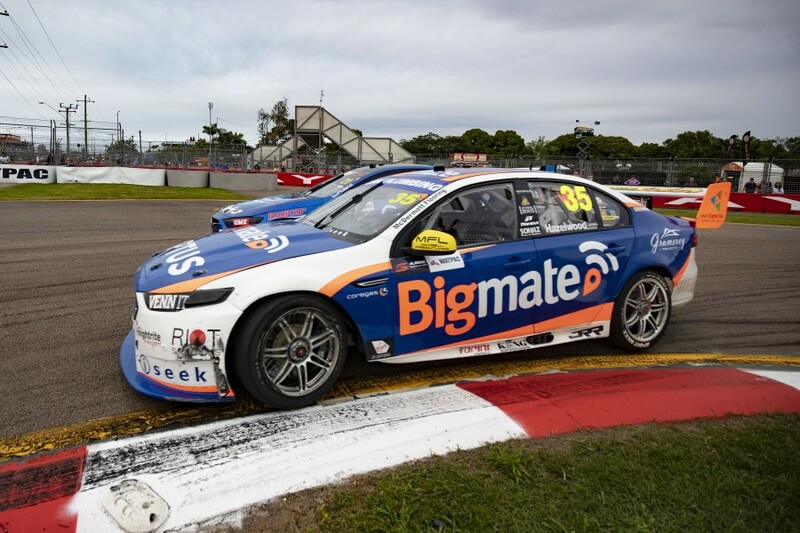 “We were looking quite pacy and our tyre life was really good, which is promising because our tyre life hasn't been the strongest at recent events, so it was good to be racy and trying to pass a few people,” Hazelwood said of the early stages. “I tried to make the most of the advantage when I was following Scott Pye and trying to follow him through. “As he made a move on Simona I had the overlap on her and she just drove me straight into the fence. “We collected wheels and it actually popped out my shoulder, so I went from being just outside the top 20 to last. 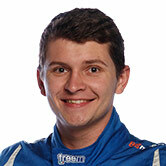 “It took about half-a-lap to get it back in, so I had to loosen the belts and roll my shoulder back in. “It was quite a bit of pain, but we pushed through and we were able to consolidate and get some points back after what was a pretty tough day in the office." Hazelwood described his day as “a rough sequence of events”, with the 22-year-old the third of the five rookies home in the 200km race. The defending Dunlop Super2 Series winner was, though, encouraged by the speed in his ex-DJR Team Penske Falcon. "All-in-all today we had great pitstops, we had a great strategy and we had a fast car, which to be honest we haven't really had at all this season," Hazelwood added. "It was great to be able to race up behind people, pass them and pull off some moves as well as rectifying a few issues that we've been struggling with over the last couple of rounds. "I think it's been a promising day for the team—we haven't got it perfect yet—but I think come qualifying tomorrow we'll be able to do a much better job and I'm confident we will be able to get inside the top 20. "Pumped for tomorrow—just got to get this shoulder on ice and hopefully rest it up and we'll be OK for tomorrow."